To act as an official (referee, judge or scorekeeper/timekeeper) at a professional boxing or MMA event in the Province of British Columbia, you must have a valid licence issued by the BC Athletic Commissioner. To apply for a referee, judge or scorekeeper/timekeeper licence, you must complete the online application form and submit the documents listed here. Referees and judges must also provide evidence of certification or an equivalent level of experience. To apply for a referee, judge, scorekeeper or timekeeper licence, you will need to complete the online application form and submit the documents listed below. Referees and judges must also provide evidence of certification or an equivalent level of experience. Applications will not be reviewed until all of the required information has been submitted. Your licence will be valid for one year from the date on which it is issued and also allows for officiating at BCAC sanctioned amateur events. All officials are expected to read and abide by the Code of Ethics and Conduct for Officials. 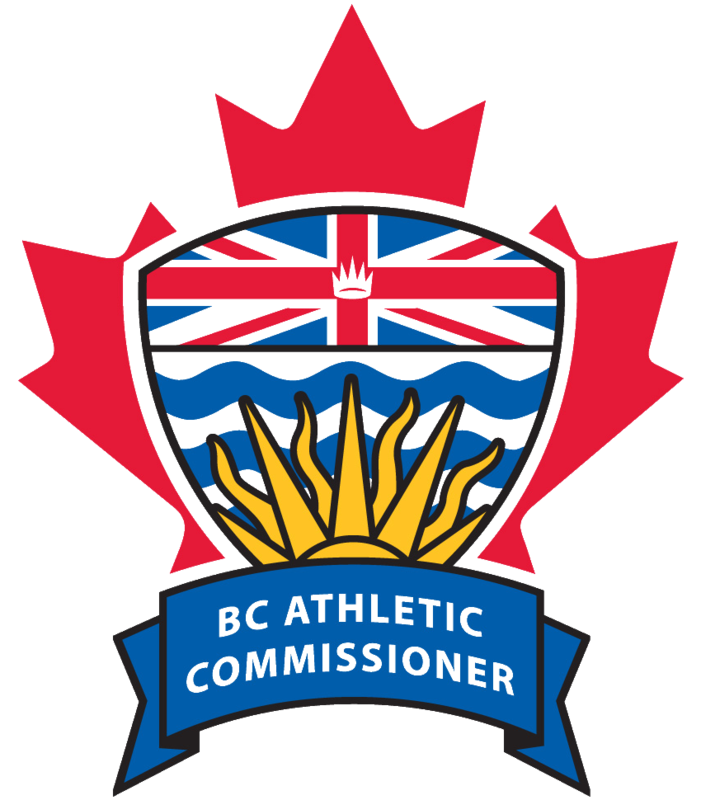 Please note: Your CRC will remain valid with the Office of the BC Athletic Commissioner for three years. To See Terms and Conditions click here. To act as a room supervisor at BCAC sanctioned professional and/or amateur events in the Province of British Columbia, you must be registered with the BC Athletic Commissioner. Applications will not be reviewed until all of the required information has been submitted. Your registration will be valid for three years from the date on which it is issued.